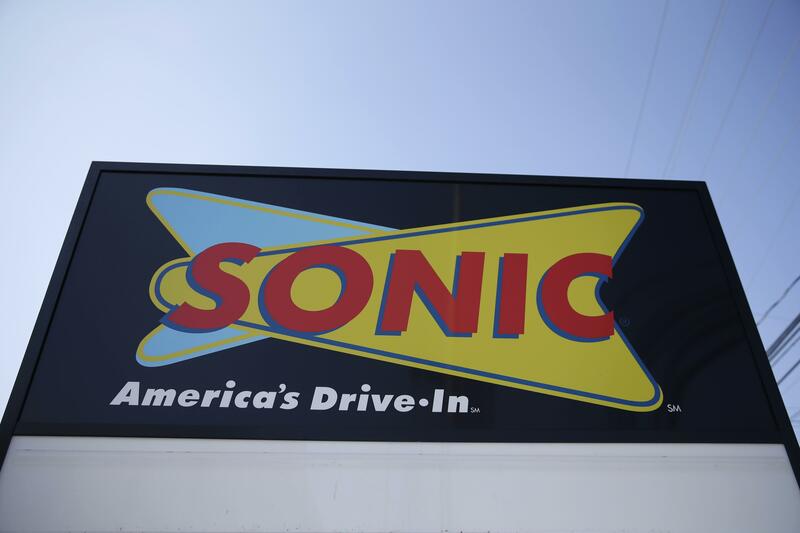 NEW YORK – Sonic says there’s been some “unusual activity” on credit cards used at some of its restaurants. Published: Sept. 27, 2017, 8:36 a.m. Updated: Sept. 27, 2017, 12:13 p.m.